This is an updated version of this post. Which, by the way, I wrote almost a year ago. Crazy, huh? You know that feeling when you haven’t eaten or drank anything in a while, and you start to feel a little lightheaded? It’s kind of like that. 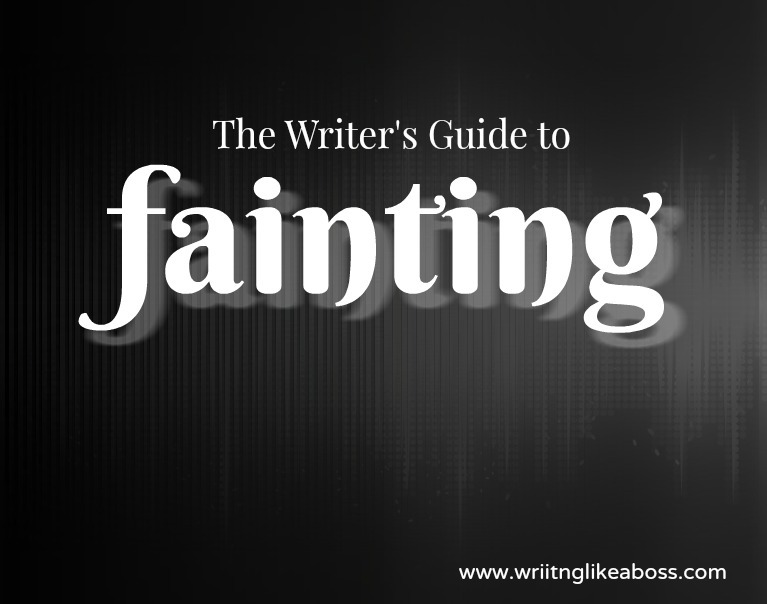 In most cases, fainting doesn’t happen out of the blue. There are symptoms that build up to it. Some are obvious, some not so, but as a writer (and even beyond your writing life!) it’s good to know them. Those symptoms are as follows, in no particular order: dizziness, lightheaded feelings, shortness of breath, nausea, confusion, hot feelings, sweating, difficulty hearing, blurred or tunnel vision, headaches, and trembling. 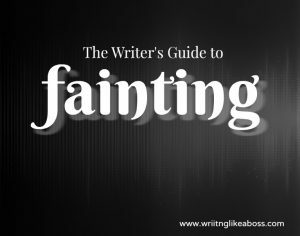 Myths of Fainting: What Do Most Writers Get Wrong? Remember when I mentioned how many books incorrectly portray fainting? Though I hate to state the obvious, those books were written by writers. Maybe even you and I! But what exactly do we get wrong? Well, here’s a couple of examples. The floor swayed beneath me. The last thing I saw before the darkness consumed me completely was his wide-eyed, innocent face. I gave her a sly smile, my legs wobbling. She didn’t return it; in fact, her face remained stony. And I was willing to bet that the expression held long after I’d fainted. What’s the problem with those examples? I have fainted before. But I hadn’t even realized what happened till I woke up. 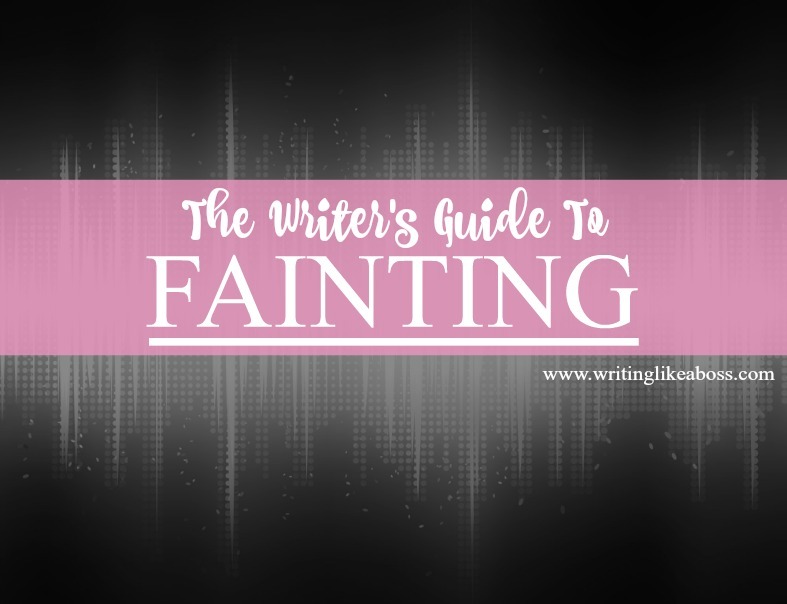 This is important to remember, especially if you’re writing in first person: odds are, your character won’t know that she’s currently fainting. Of course, there are exceptions. (Aren’t there always?) If your character has passed out in the past, she may recognize the signs. But at that point, maybe she takes the proper actions to prevent it. It all depends on the character. She sat bolt upright and found herself somewhere completely unfamiliar. Everything in the room was bathed in white, from the walls to the blankets on her legs. The only pops of color were the abstract painting on one wall and the pink t-shirt of the woman sitting at her bedside. “Finally,” said Mother in a slow breath. Finding things like this in a book is maddening. Here’s why: people don’t pass out for days at a time. Say it with me: people don’t pass out for days at a time. Allow me to contradict myself here. Yes, some people do faint for that long a time – but that’s otherwise known as a coma. And comas are completely different from passing out for a few minutes. I was lightheaded for a few hours beforehand. I even bumped into several chairs and tables! My vision went fuzzy and black for a few seconds before the incident. I woke up confused and scared. Granted I was pretty young (13) when it happened, but still. If your character has no history of passing out, and had no idea that it was about to happen, who’s to say she wouldn’t be scared out of her mind after awaking? I hurt my teeth. Especially my front teeth. They were totally numb, and I thought I’d lost at least one (I didn’t, thank goodness). I don’t think most people take teeth injuries into account, so I thought I’d put it here. Obviously, I’m not a doctor. 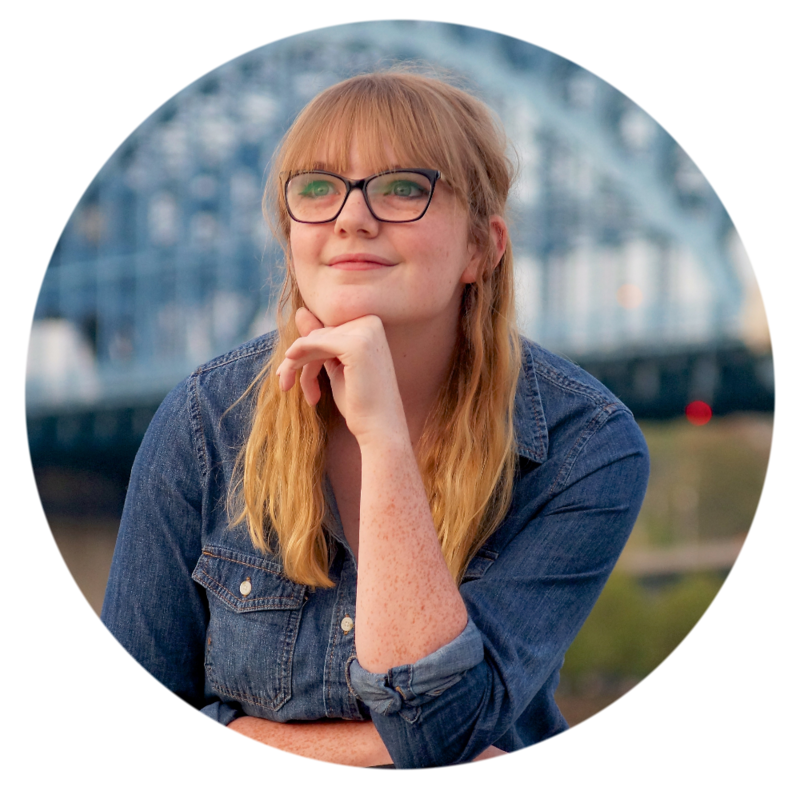 I’m just a teenage blogger with some knowledge to share. So I cannot guarantee the accuracy of everything in this post, but I certainly gave my best effort. And it’s my hope that I’ve helped you write more realistic fainting scenes through it! Phew! This post certainly was different, wasn’t it? Hey Sam! This was a great post! I love putting things like this onto my characters, so it was really helpful to read this. I would have never thought that you would injure your teeth, and I laughed so hard when I read the part about being gone for four days. I guess I’ll have to change that…Ha ha! Thanks for the post! Thank you! I love receiving your comments. 🙂 Yes, my teeth ached pretty bed for a few days later … I pretty much lived off of liquids. 😉 Have a good weekend! By the way, I love your new look!